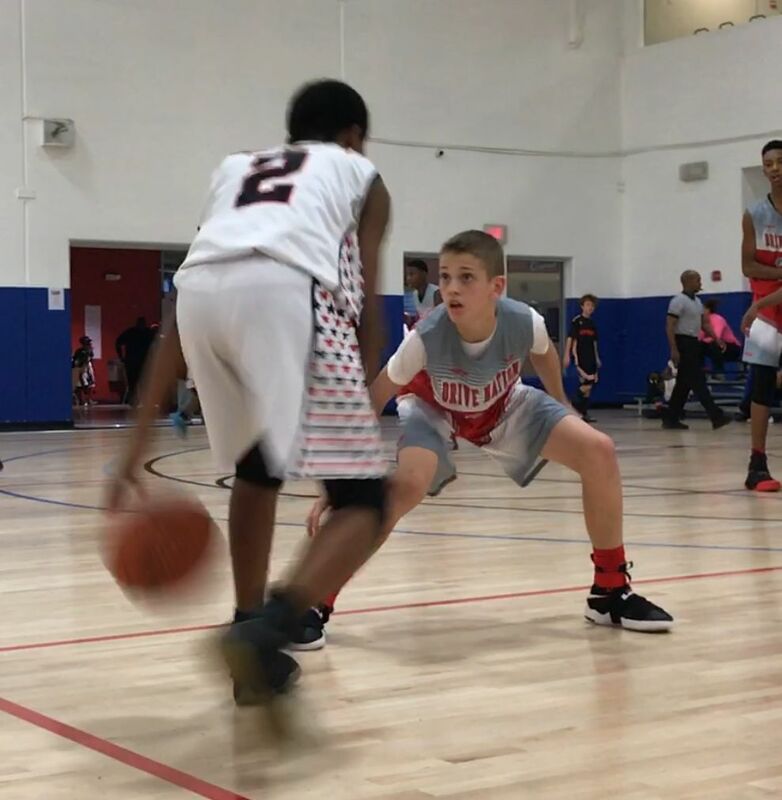 Class of 2023, No.4 Finley Bizjack from Texas, basketball trains every day and battles the best competition to improve his game while on the roster of Jermaine Oneal’s Drive Nation Red Team. Bizjack is working extra hard to ensure that he’s 1% of players who compete on a Division I college sports level. He could be an ESPN Top 100 his high school senior year if he continues developing his talent during and off season, and nurturing recruiter relationships.